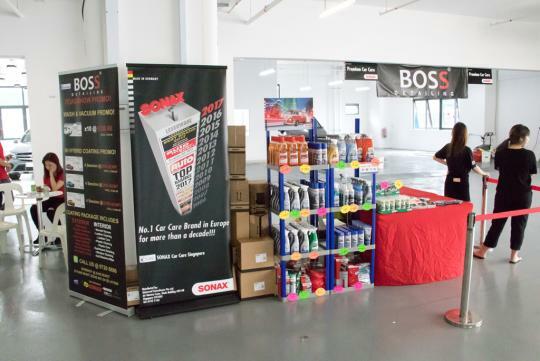 Last weekend, Leng Kee Autopoint hosted the 24LK CARnival, in conjunction with the launch of the building. 24LK, an abbreviation of 24 Leng Kee, coincides with the address of Leng Kee Autopoint, located at 24 Leng Kee Road. The event ran on 4th August, from 11:00am to 6:00pm. Planned as a one-stop hub for all your car’s needs, Leng Kee Autopoint houses new and used car dealers, as well as workshops, and shops selling automotive products and accessories. 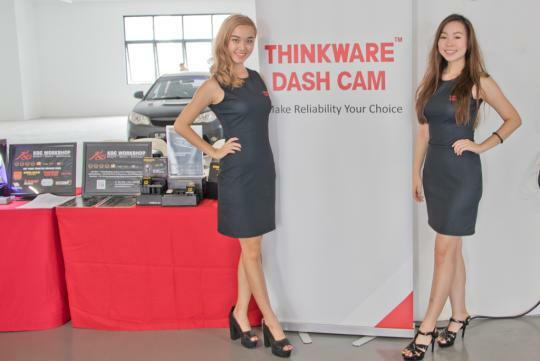 The event was sponsored by Hua Yang Credit, a tenant at Leng Kee Autopoint. 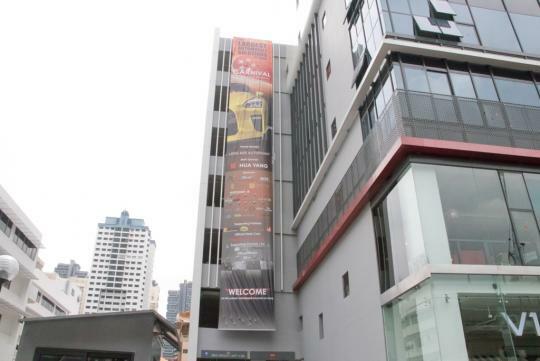 Some of the other tenants include Vincar, Boss Detailing, KGC Workshop, and Hamilton Autohub. 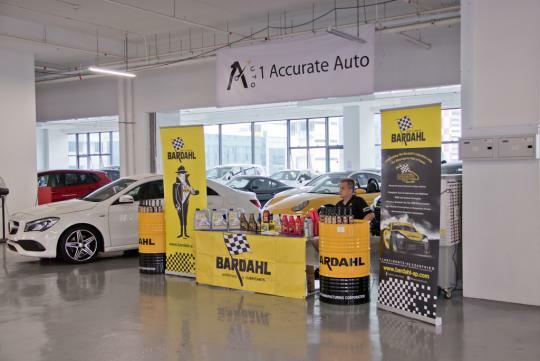 The carnival included a display of more than 200 pre-owned cars, as well as a showcase of various products that the tenants at the building have on offer. There was a lucky draw too, with Boss Detailing giving away their detailing packages, as well as petrol vouchers totaling $3,000. 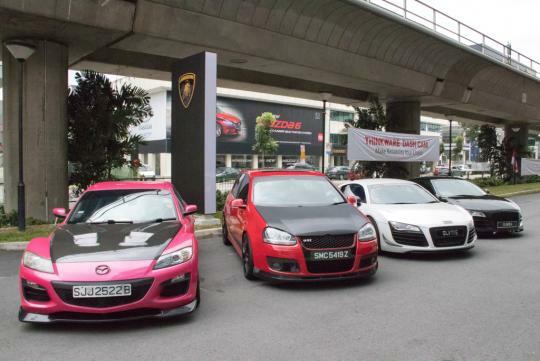 The attendees to the carnival included various car clubs from around Singapore, as well as interested customers. 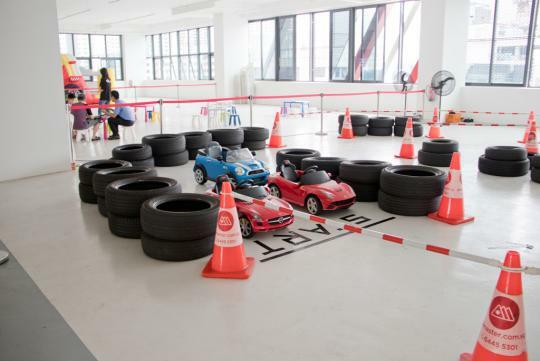 Kids were not left out too, with many activities catered for them such as a kart race, with prizes to be won.